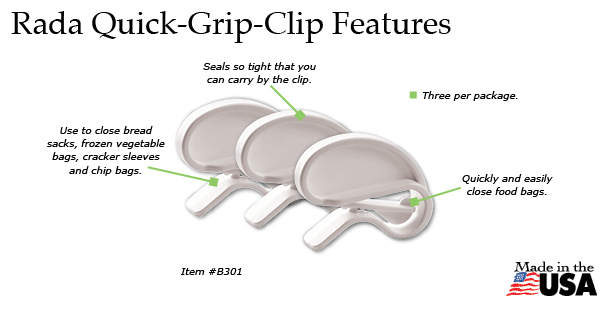 Never lose food due to lack of freshness again with the Rada Cutlery Quick Grip Clips! 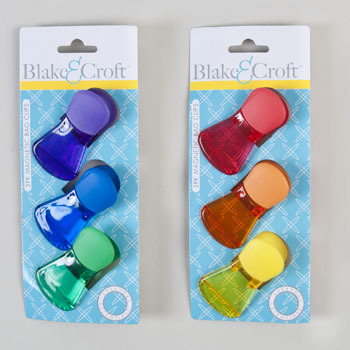 These handy grip clips come in packages of three and will ensure that you get the most out of your food. 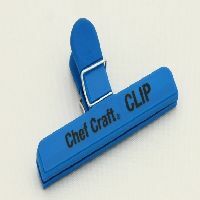 You can use these clips to close and seal the bags for wide range of packaged foods that would otherwise lose their freshness. 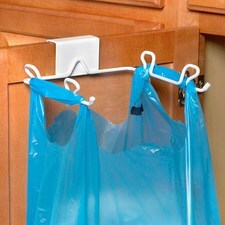 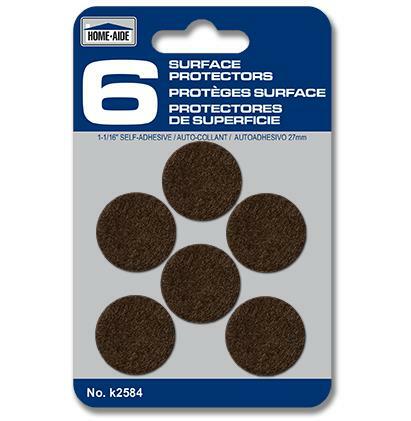 Use them to close bread sacks, frozen vegetable bags, cracker sleeves, chip bags, and more! 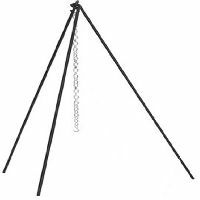 The grips themselves are reliable enough you can even carry the bags by the clip. 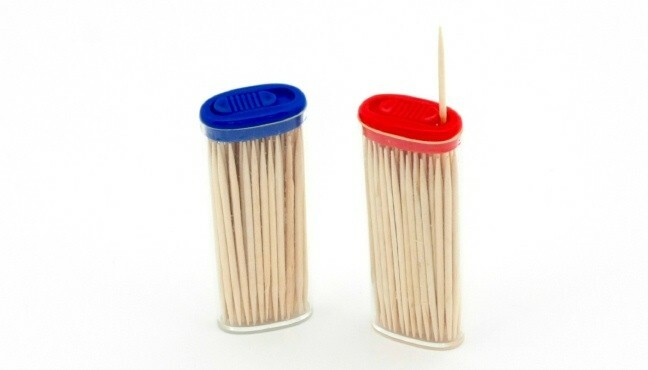 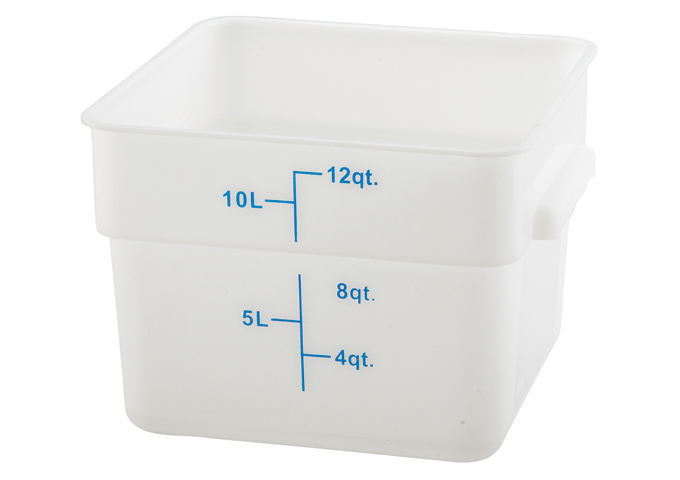 With these, it’s quick and easy to stretch your food dollar.